Answer: Hi John,A 100 amps should be fine. the 200 amp service just give you extra space and is built a little bit stronger. I don't think you as a home owner will notice any difference between the two. It will not hurt you to go with the 200 amp service either. 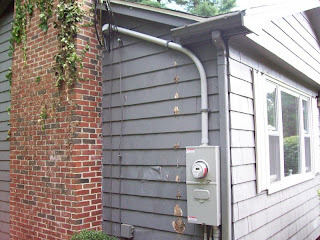 I believe that a 200 amp service add that $1000 difference into the value of your home.